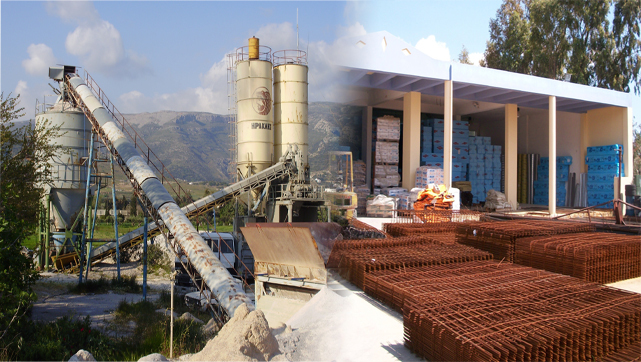 Welcome to Sinergatiki Beton SA website. With a modern fleet, first class facilities and distinguished personnel, our daily concern is the continuous improvement of our products and services. Ensuring the	quality of the final product is our first priority, while developing innovative technics in order to meet the maximum expectations of our current and future customers.Through our website, you obtain information about our company, services provided and products. 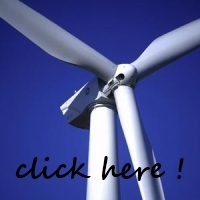 Enjoy your visit to our website.